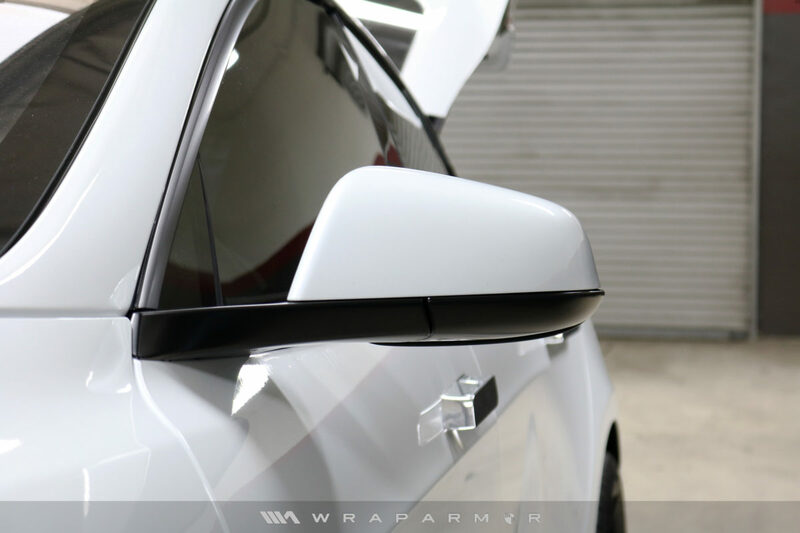 Clearbra is an optically clear and premium film installed onto the surface of your paint. Furthermore, it is a protective barrier is laid onto the surface, as a result, preserving and protecting your paint against rock chips, scuffs, and acid spatters. This is the ultimate sacrificial barrier so you can drive harder and worry less. For spirited driving enthusiasts, we offer windshield protection to help armor against glass cracking, pitting, and other damages from debris. What Panels Can Clearbra Protect? We prioritize in prolonging the life of your vehicle’s paint by combining our unmatched quality installation and choice of premium film. With nearly a decade of installation experience, we have simplified a diagram representing the areas protected with clearbra. The areas of coverage are shown in highlighted form. Diagrams below are our most commonly installed packages ranging from our “360 Full Body Protection”, “Standard Package”, “Sport Package”, to our dealership “Partial Package”. Each package is uniquely designed to meet the level of added protection you desire. Our 350 Full Body Protection is our complete bumper-to-bumper clearbra package. Clearbra film is applied to the: Windshield, Front Bumper, Bonnet, Fenders, Side Skirts, Doors, Quarter-Panel-to-Windshield-Frame, Roof, Trunk, Rear Bumper, Mirror Caps, and Headlights. The ultimate protection for your daily commute, with added protection on the side skirts! Clearbra film is applied to the: Front Bumper, Bonnet, Fenders, Side Skirts, and Headlights. Edge to edge protection on all parts of the front fascia for your spirited driving! Clearbra film is applied to the: Front Bumper, Bonnet, Fenders, and Headlights. Our most popular installation for automotive dealerships. 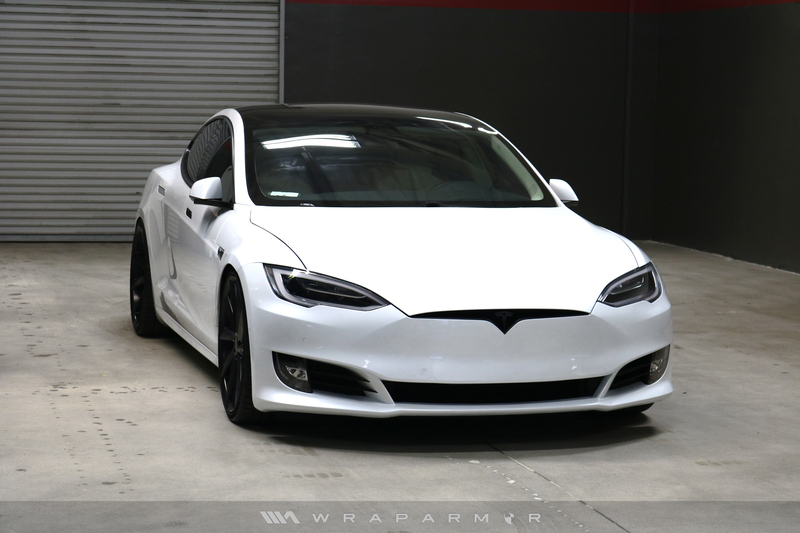 Incuded in our Partial Package, the Clearbra film is applied to the: Front Bumper, Partial Bonnet, Partial Fenders, and Headlights.